DENTON (UNT), Texas — The University of North Texas is celebrating the creation of the G. Brint Ryan College of Business through a $30 million commitment — the largest gift in university history — from alumnus G. Brint Ryan and his wife, Amanda. The gift will provide ongoing support for business research through academic endowments, as well as funds to support strategic program initiatives to ensure the college is one of the nation’s top providers of business higher education. The gift will create at least six endowed chairs and provide funding for academic program initiatives over seven years. Among the areas of focus will include taxation and tax research, entrepreneurship, finance, logistics, information technology, cybersecurity, and behavioral accounting. These initiatives will be aimed at increasing the reputation, prestige and ranking of the College of Business. 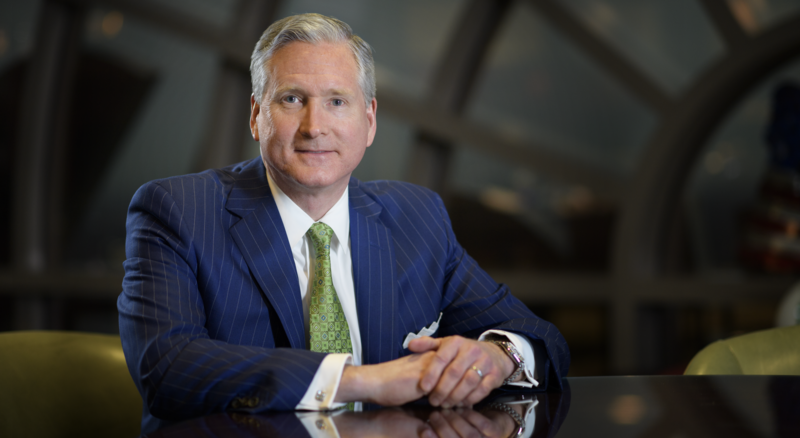 G. Brint Ryan earned a combined Bachelor of Science and Master of Science degree in accounting from UNT in 1988, and is the founder, chairman and CEO of Ryan — an award-winning global tax services provider in Dallas. He and his wife of 23 years, Amanda Sutton Ryan, have five daughters ranging in age from 19 to 11 years — Beth, Sarah, Annabelle, Victoria and Mary Rae. 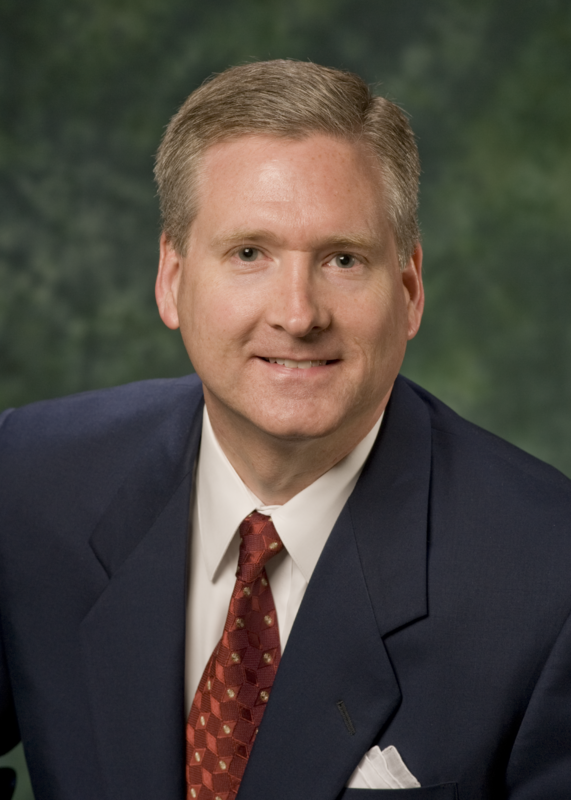 Ryan currently serves as chairman of both the UNT System Board of Regents and the UNT Kuehne Speaker Series Board, serves on the Board of Trustees for Pi Kappa Alpha, and has previously held seats on the UNT Accounting Advisory Board and the UNT College of Business Advisory Board. He has received numerous acknowledgements honoring his service and generosity to the university, including the prestigious UNT Wings of Eagles Presidential Award and a UNT Distinguished Alumni Achievement Award. The UNT College of Business is a recognized leader in business education and scholarship. As one of the largest business schools in the nation, the college serves nearly 5,800 students and makes significant contributions to the economic development of the North Texas region. Since 1961, the college has been continuously accredited by the Association to Advance Collegiate Schools of Business — a hallmark of the world’s best business schools. The naming of the G. Brint Ryan College of Business will become official after final approval from the UNT System Board of Regents at their upcoming quarterly meeting in February. Visit giving.unt.edu to learn more about how you can make an impact at the University of North Texas.